This will be one of the shortest posts made on this travelogue through everything in print (Every time I start this way I drone on for over 1000 words). This is not due to the end of the semester doldrums (I’ve been on 12 -month work contracts since moving up here) or the holidays (I’d rather not do them), but because the bulk of what I have read is review of review of things that I have already written about at great length. In fact, it was precisely such foci that started my posting in earnest as I collected and transcribed my notes for class. In addition to typing up the notes I was able to track down most of the images that we used in class and included them in with their appropriate author. There is no need to re-invent the wheel at this point, so I will link to them throughout the post. This is an excellent time to realize that my previous work is now back paying dividends. Before moving on to the two main points I want to make in this post, I wish to take a moment to remark on the shifts of formulas in the books read about individual artists. 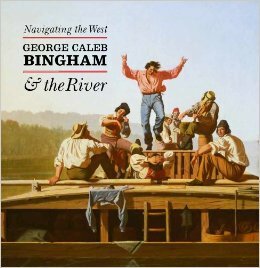 I have moved on from the rubrics of “academic” writing and fallen into the interesting (and more visually appealing) gallery books that accompanied exhibits across the United States (and sometimes farther). These collections of essays group around the artists whose work is on display and offers just enough insight to be interesting but not so much as to be overly useful for comprehensive exams preparation. I have enjoyed them though. Early in my foray into the Art History department I made a remark about there being so few artist biographies. One of the other students (now a director at a museum in New Mexico) voiced disagreement, but offered no examples outside of these collected essays or a few pages of encyclopedia entries. I still stand by my complaint. I am not suggesting separating the artist from their work, but more bringing in as full a context as we can manage for the world their work was a part of. 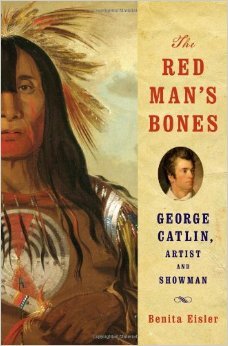 What can be done is something along the lines of what Benita Eisler does for George Catlin in The Red Man’s Bones. I have read this book once before (and never got around to reviewing it which was what this whole stupid spelunk into blogging was supposed to be), but reading it a second time after reading about the culture of the growing United States, showmanship, art, and European tours, it is an even better example of taking someone who is currently existing “out of time” and putting them back into the structure that shaped there careers. 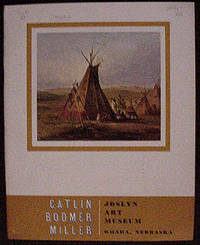 For my take on Catlin see this old post. 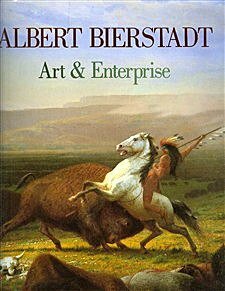 Bierstadt and Bingham both have (excellent) posts of their own as well. 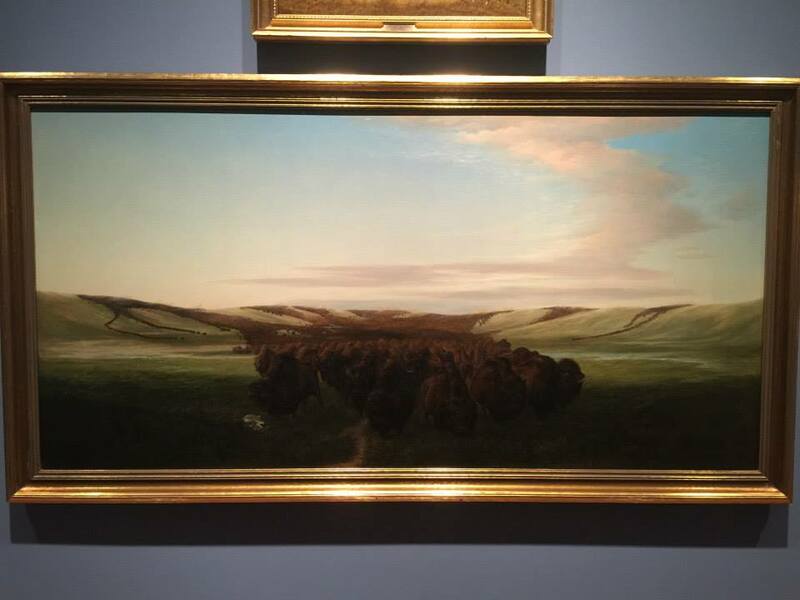 I was actually able to visit the Bingham exhibit Navigating the West (which is the exhibit book that I just finished) and get a tour with the co-curator Nenette Luarca-Shoaf. 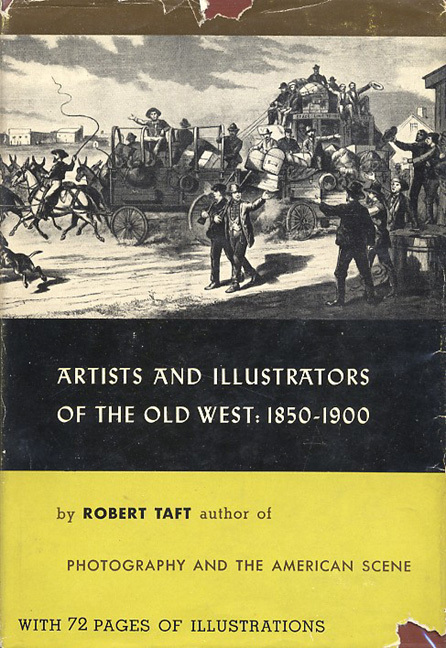 One of the best books in this section that isn’t currently being held for ransom by some other library patron (the Winslow Homer book will have to be edited back in this post or added to another one when it finally gets returned to the library) is Robert Taft’s Artists and Illustrators of the Old West 1850-1900. 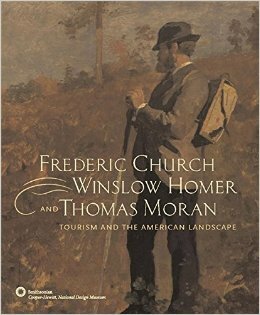 Each chapter is an excellent overview of an artist or a set of artists working in the same genre or region. Each one of these chapters could easily be made into a book. In fact, taking Taft as a starting point and Eisler as an end template I think one could make a lasting furrow into that lack of useful biography thing I mentioned earlier. The kicker with Taft’s work is that is was published in 1953. On a hunch I emailed one of my professors and asked if there were any updated versions or had anyone added to it. He replied there were some updated materials but no one has done it better than Taft. After finishing the book, I have to agree. It is one of those that has been added to the “purchase own copy” list that is an outgrowth of this project. One of those included in Taft’s survey was William Jacob Hays. 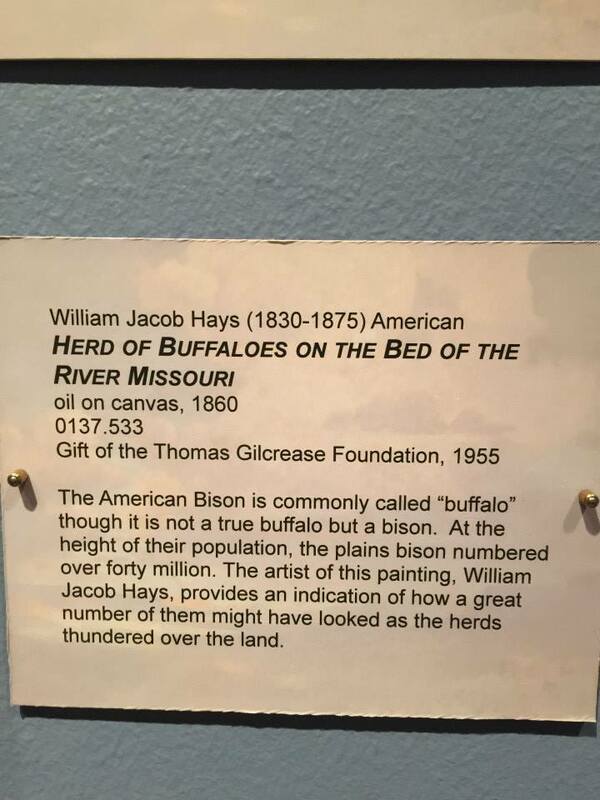 I bring this one up here because he might be lesser known than anyone mentioned here (or even in Taft’s book) but produced one of my favorite paintings that I have actually seen because it is at the Gilcrease Museum in Tulsa: Herd of Buffaloes on the Bed of the River Missouri. 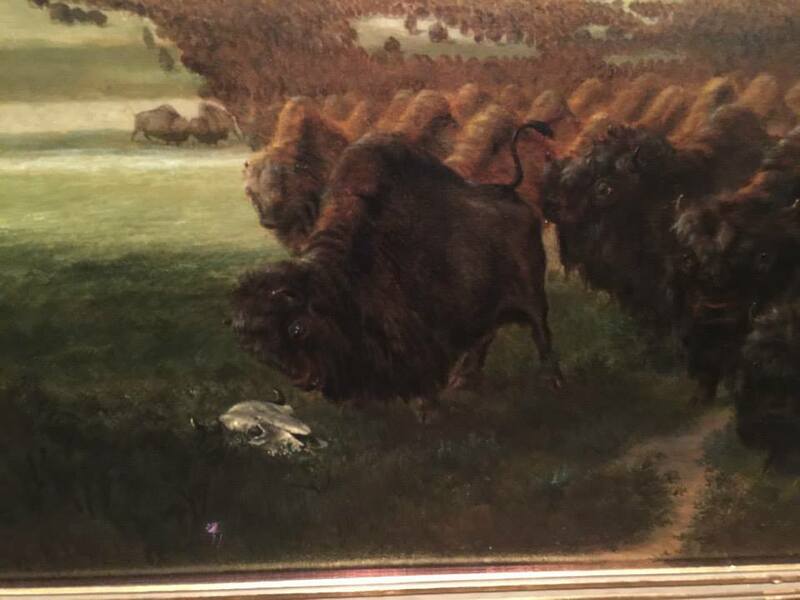 The sheer mass of the megafauna portrayed in the river bed give an idea of how many buffalo there were. 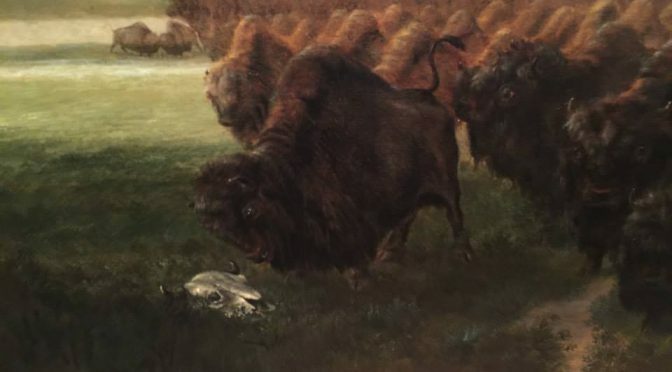 I suppose thinking back to the environmental histories I have read here, it really is sort of the same thing as Burroughs’ poetry about nature and descriptions of the Passenger Pigeons. (this whole endeavor is turning into Dirk Gently’s Holistic detective agency). 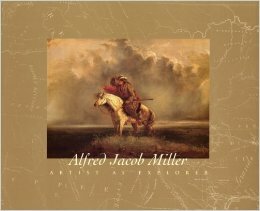 Moving on from Taft and Buffalo I want to end with Alfred Jacob Miller and horses. Like the others I have reviewed Miller in previous posts but there are a few points to add here, less because they are new to the discussion and more because they are familiar to my life before the university: horses. At the height of or equine days my family had 17 horses full under AQHA values, papers and all. Our number one stallion was born two weeks before I was and only recently died a year ago. Turns out he was 96 or 98% Foundation Quarter Horse which means that I could have completed all of my schooling and advanced degrees with the stud fees we never charged. I tell that story to set up the one about Miller’s horses. 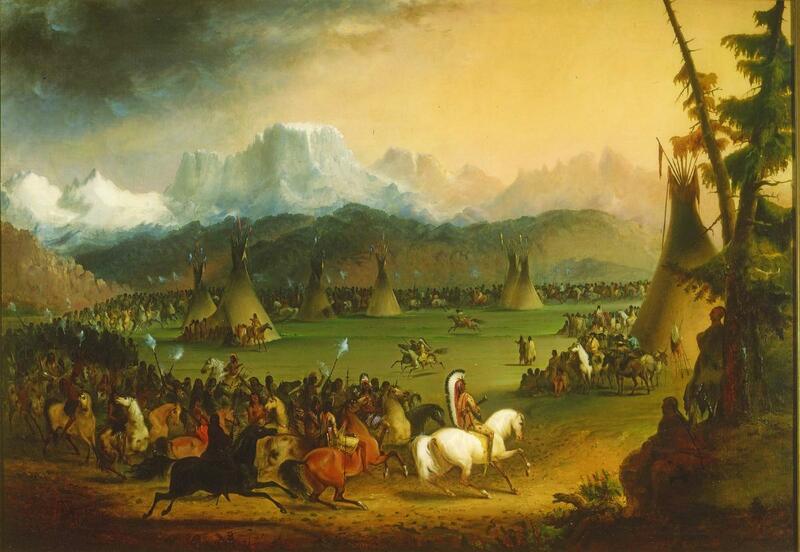 When we first started looking at Miller’s paintings in class I recognized his horses all looked like Arabians which where the stock the Spanish brought back to the United States (I saw “back” because paleontologically speaking horses first evolved in the “new” world before invading the old and going extinct here). I never thought more about it until reading more about the complaints people have about Miller’s horses. They were too Arabian to be authentic wild ponies that the Indians were riding. This is the keystone in this whole putting the artist back into their context lamentation I keep tearing my sackcloth over. Miller may best be remembered for his commissions for the Scottish nobleman William Drummond Stewart. 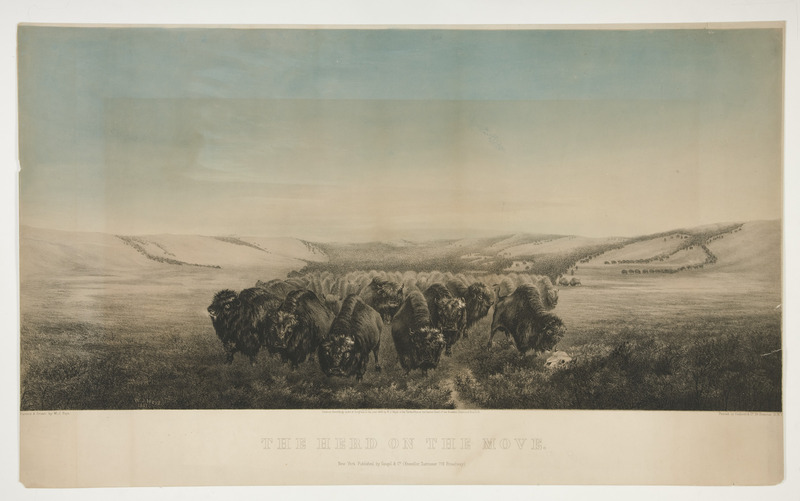 Miller only ventured west for a few months of his life. His real mark of success (by that I mean living comfortably off his art) was back in Baltimore where he set up his studio in the center of the trade offices of the merchants, bankers, and lawyers. Just like real estate art patronage is all about location, location, location. These were the wellest-to-do of New England and were part of the growing trend in thoroughbred horse breeding and racing of which Arabians was choice starting stock. 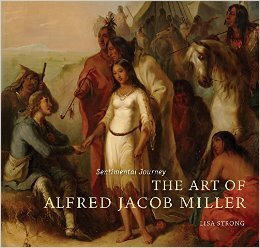 These were the people purchasing Miller’s work and commissioning his time. They expected to see Arabain horses, so that is what Miller gave them. Miller clearly had a feel for his genre, but he also had a handle on the desires of his audience. In addition to the real estate location, he also mastered another rule central to all forms of artistry–know your audience. The culmination of that course and all that blogging was a huge paper that was one of my favorites of writing since being at OU and, as it happens, may actually be a full third of my comprehensive exams: Artists on Expedition: Artifacts, Authenticity and Authority in Early 19th Century American Art of the American West.